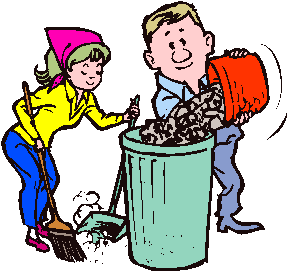 To hire a New York City trash collection company or not to hire one? That is the question. …when you could have someone do it for you? Here are four reasons to go for it. 1. They get rid of junk so that you don’t have to. It’s true. The best part about hiring DiMola Bros is forfeiting the need to do any work yourself. In a city like New York, it’s hard to make trips to a landfill to get rid of excess trash and unwanted items. Not many people have cars in New York, let alone trucks to transport a bunch of smelly garbage. The only logical solution, it seems, is to hire someone to take care of business. 2. They help make your move go smoothly. This is also true. DiMola Bros makes life a lot easier when you’re moving. When you’re sorting through all your junk, packing the stuff you want and trashing the stuff you don’t, a garbage removal service can take away all the junk when your’e done. Moving is already stressful enough — why not lessen the load? 3. They can do jobs both big and small. No need to choose. 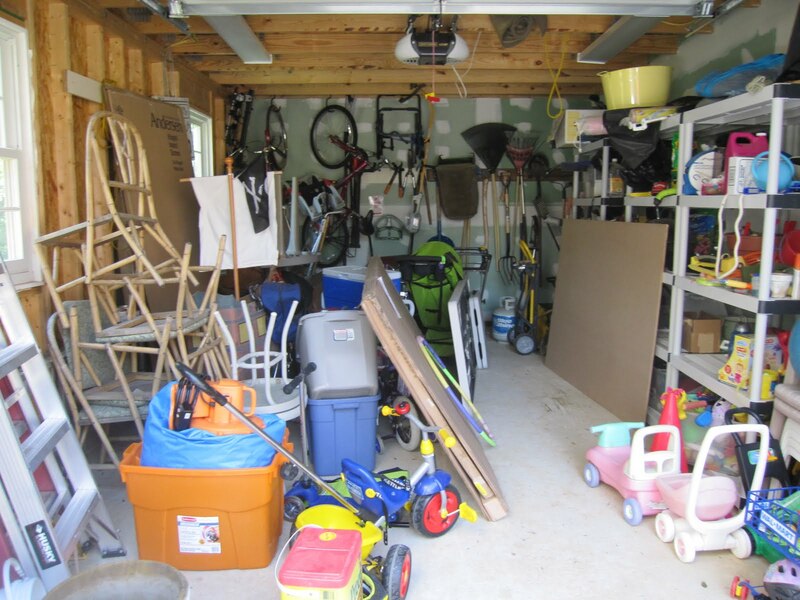 Cleaning out your garage? Moving to a new neighborhood? Remodeling an entire apartment? For DiMola Bros, there’s no job too big or too small. Oh, did I mention that every member on the crew wears a smile? …when you could have one like this? 4. They bring you free, fun content on the Internet. This is really only true of DiMola Bros, which brings you expert advice and stories on the coolest antiques found in the trash. Could it get any better? 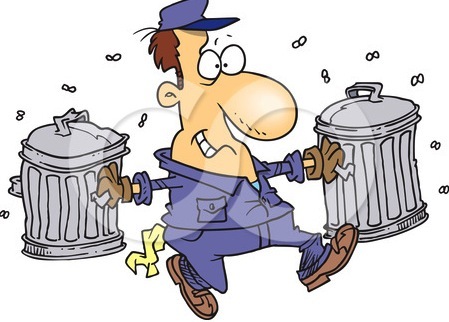 So that’s why you should hire a New York City trash collection company. If for nothing else, hire DiMola Bros for the entertainment. ~ by DiMolaBros1956 on January 25, 2012.